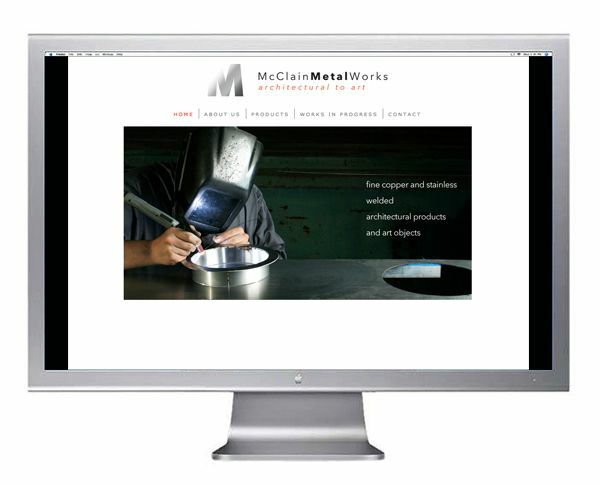 New web site and branding for McClain MetalWorks. Fabricating architectural products to works of art. 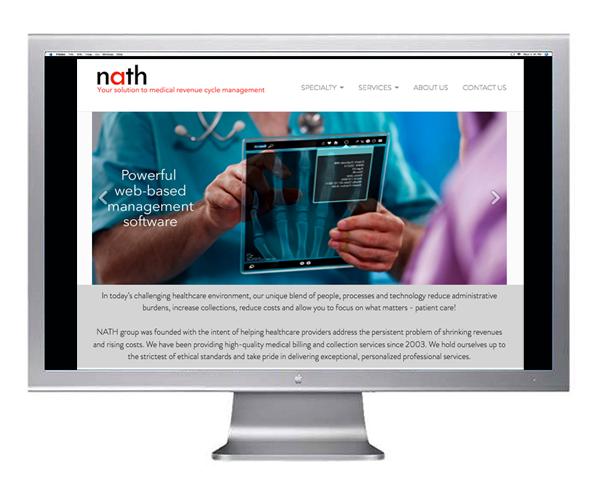 New web site for Nath Billing; a medical billing and revenue cycle company in Houston. 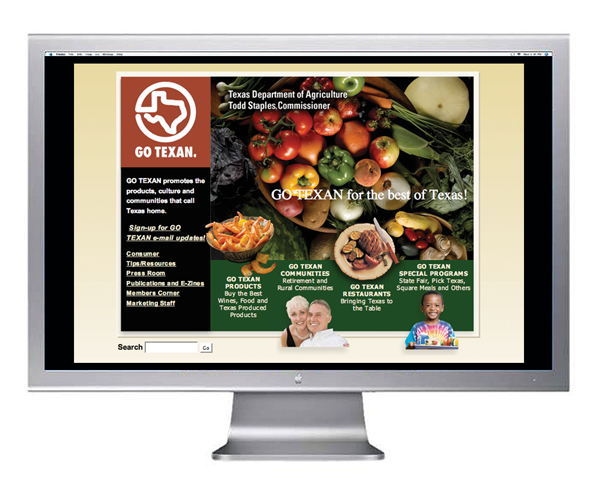 Re-design of a web site for a Party Time Beverages, a beverage and juice manufacturer in central Texas. 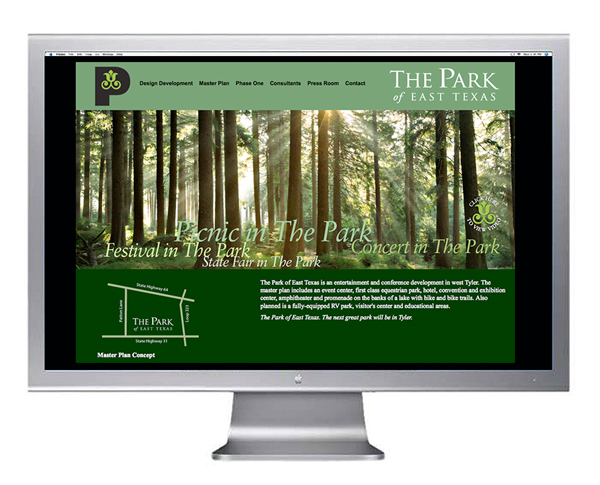 Includes all photography of facilities and product. 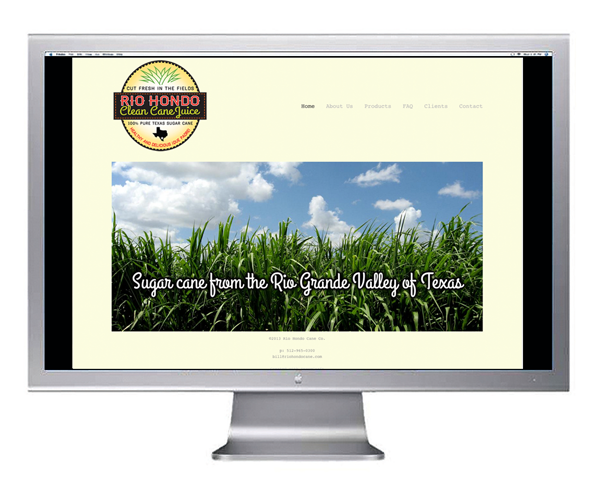 Branding and web site for a new Sugar Cane company in the Texas Valley. Go Texan. A division of the Texas Department of Agriculture. Floors Etcetera. Flooring company in Houston. Mangia Pizza. Longtime neighborhood pizza restaurant. Pervasive Software, Austin. Flipnotics, a local coffee shop and cafe. 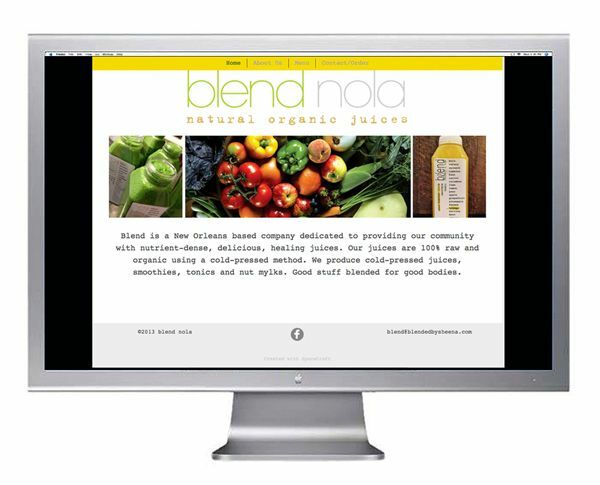 A cold-press natural juice company in New Orleans.